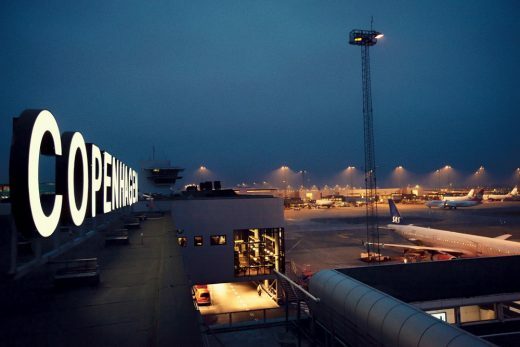 Copenhagen Airport is one of Europe’s fastest-growing airports. 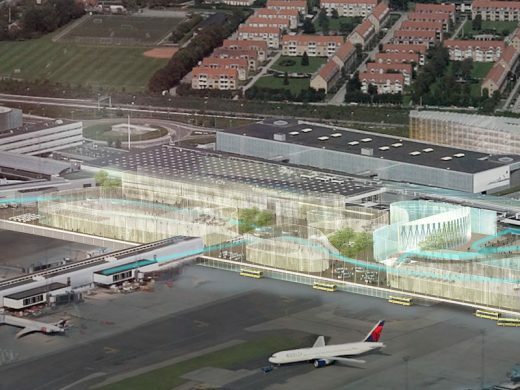 The airport presented a new expansion plan that will ensure that Denmark gets even more connections to the rest of the world. The aim of the plan is to create capacity and facilities to handle 40 million passengers a year and more new routes, including 17 long-haul routes. 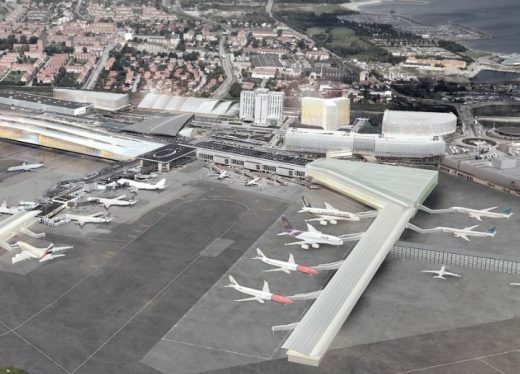 With a total investment of around DKK 20 billion, the expansion of Copenhagen Airport to handle 40 million passengers a year will be one of the largest privately financed construction projects in Danish history. According to a new report from COWI, the project will create 12,500 new jobs in the construction period alone, of which 80% will be within skilled crafts. “Expanding CPH”, the plan for the historic expansion of Copenhagen Airport, was presented by Copenhagen Airport’s CEO, Thomas Woldbye. “Denmark needs good links with the rest of the world. That requires a strong airport that is well connected, with routes around the globe. Copenhagen Airport is currently Northern Europe’s preferred hub. We want to maintain that position, which means we want to expand and develop the airport. We’re ready to invest in a massive expansion of the airport to create capacity for a lot more aircraft and a lot more passengers,” says Thomas Woldbye. Among other things, the expansion will give the airport capacity for 17 new long-haul routes serving the whole world, in addition to the existing 36. 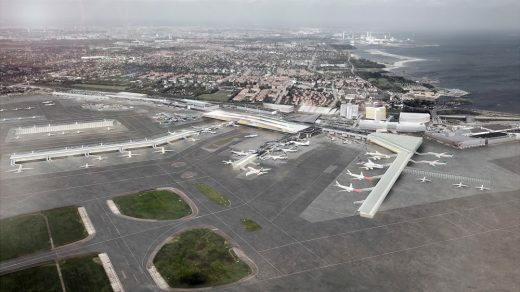 This will be achieved by developing the western part of the airport, enlarging the area for stands to 1,900,000 m2, twice the size of the present area. This will make it possible to increase the number of aircraft stands from 78 to 124. “Unless we develop the airport significantly, within a few years we will run out of capacity for aircraft. By expanding, we can handle the growing number of passengers and open a number of new interesting routes to destinations around the world. New routes give Danes better access to the world, and the world better access to Denmark. At the same time, they provide a better basis for carrying export products to emerging economies in Asia and elsewhere,” says Thomas Woldbye. Currently, more than 16,500 people work permanently at Copenhagen Airport, which already makes the airport Denmark’s biggest workplace. By the time the airport has been expanded to handle 40 million passengers a year, the number of permanent jobs at the airport is expected to have increased by 9,000. This is in addition to the 12,500 construction jobs in the construction period. In the period 2005 to 2015 alone, CPH contributed around DKK 31 billion to Denmark’s GDP. 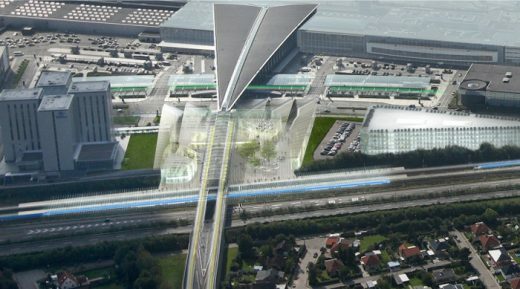 Copenhagen Airport’s parking facilities are designed as high tech houses with transparent fronts. The transparency of the structure and the view of the sky places the pending flight in the car park and lets the journey begin right there. The car park in Copenhagen Airport is the natural shift from car to flight traffic. Aesthetically, the structure finds its expression in the vehicles’ high tech design. The front is split into rectangles of glass and ventholes that emerge as transparent and reflecting entities. This structural openness creates a fusion between the airport’s different worlds of traffic. The overall glass detailing gives the 150 metre-long building a proportioning adjusted to the journey’s shift in scales; from car to flight, and from the proximity’s detail to the distance’s firmament. Inside the car park, the glass front reflects in the surfaces of the cars, and with a glance towards light and the sky, the trip from asphalt to sky is sensed as an introduction to the flight.